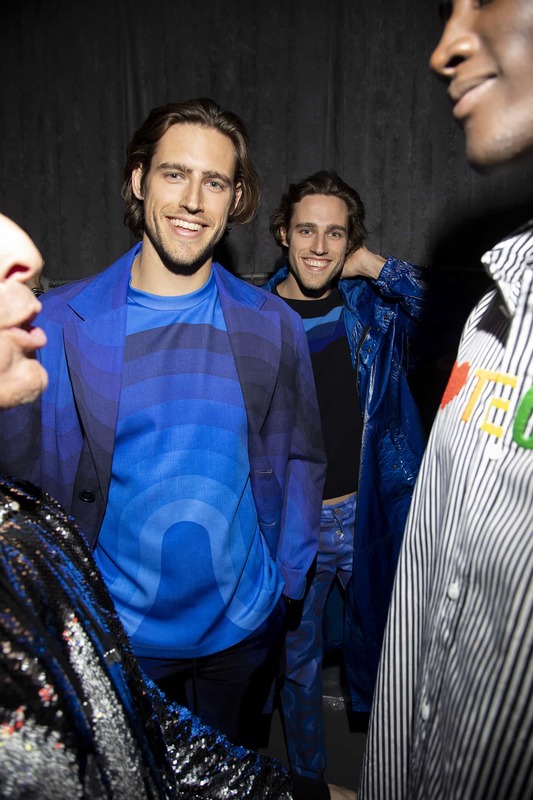 Before you scroll down to look at the pics of Chad White and friends from last night’s Jeffrey Fashion Cares [JFC] fundraiser, please indulge us in reading a few words about the event. Are you still with us? OK! 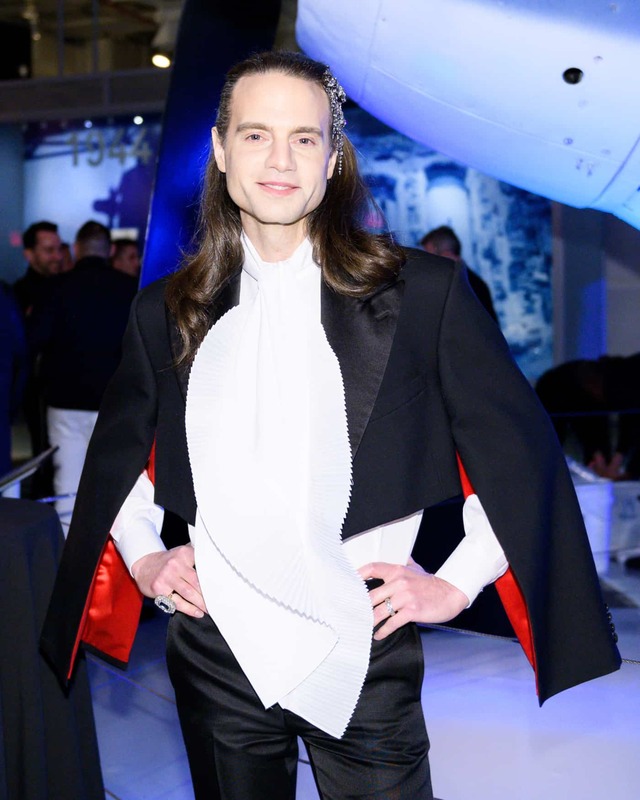 On Monday night, JFC celebrated their 16th year with a cocktail party and boys-only fashion show on the Intrepid Sea, Air & Space Museum to raise big bucks for the Ali Forney Center, Lambda Legal, and the Elton John AIDS foundation. 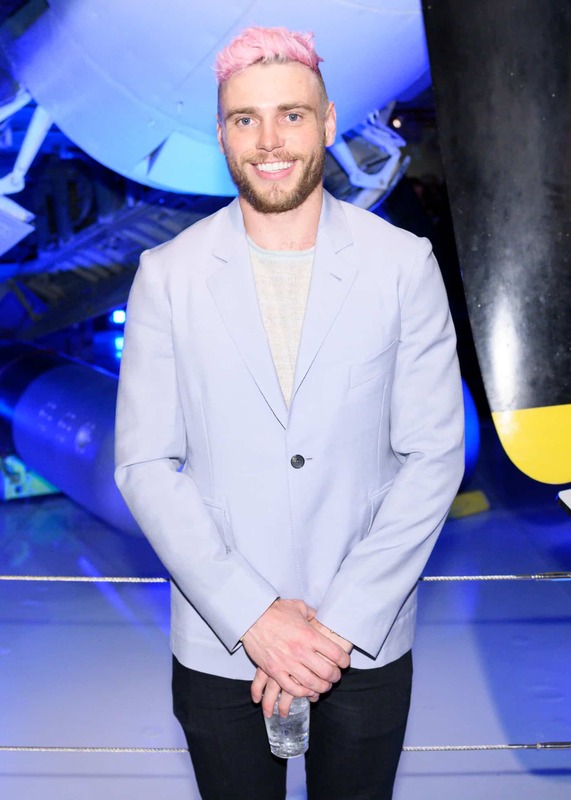 The evening was hosted by pink haired Olympic winning cutie, Gus Kenworthy, and welcomed guests such as Leigh Lezark, RJ King, Timo Weiland, Christian Bendek, Joey Zauzig, Chella Man, Marti Gould Cummings, Mickey Boardman, Zach Weiss, and Bevy Smith. 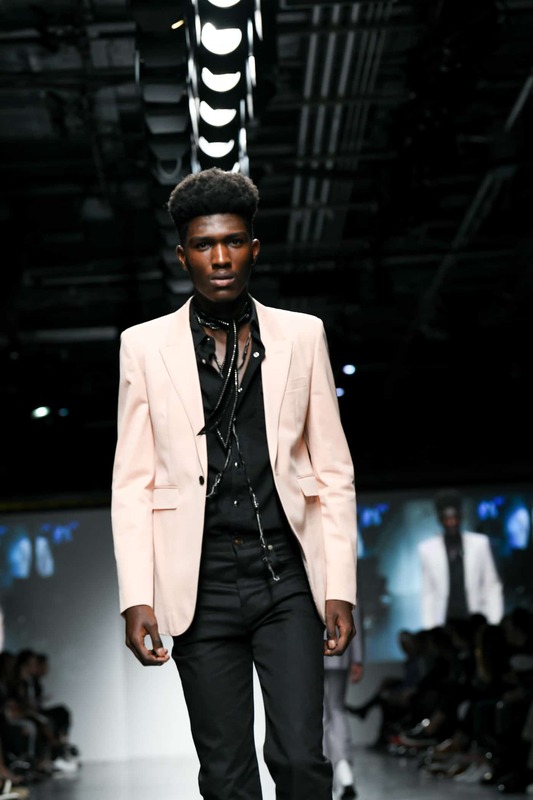 After Roth’s speech, Christie’s auctioneer Robbie Gordy and the hilarious Marti Gould Cummings hosted a live auction with items such as tickets to Lady Gaga’s concert in Las Vegas and tickets to Elton John’s Oscar party including a custom Ermenegildo Zegna suit, which raised $100,000. 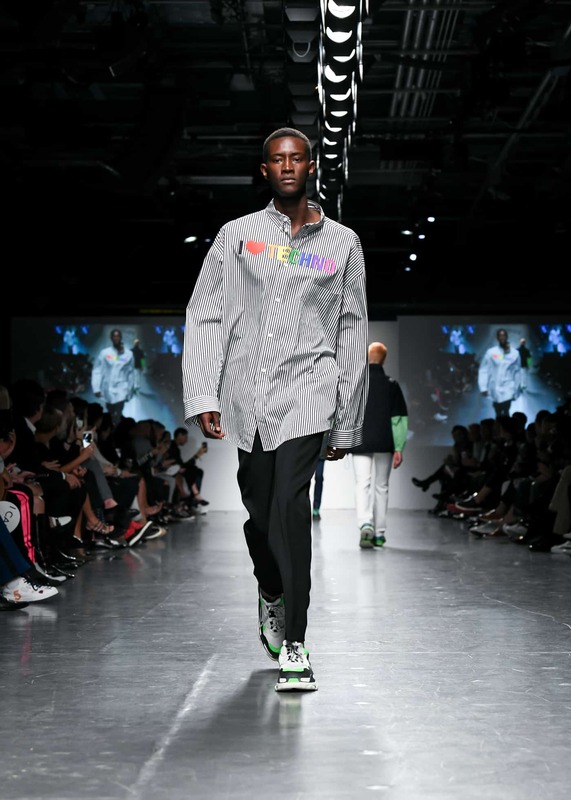 Before we get to the pictures from last night’s runway show (almost there), props to Jeffrey Kalinsky and the many volunteers from Jeffrey Fashion Cares who have helped raised well over $15 million dollars in the past 25 years.